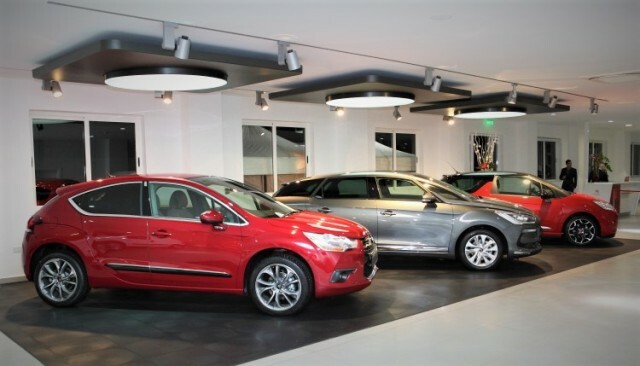 BSE were commissioned to design the MEP services of the refurbishment of Citroen’s flagship Commercial Showroom in order to develop a state of the art concept for Citroen. The conversion of the showroom was completed in 8 months. The design looked not only at the technical deliverables but also at the aesthetic outcomes and how they would affect the overall feel of the Showroom. 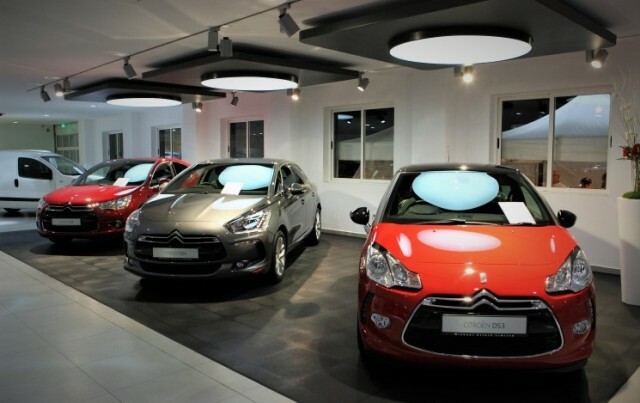 The project therefore included the detailed lighting design which had to be up to Citroen’s standards when it came to the luminance and display of their range of vehicles, with a particular emphasis on the DS Range showcase.